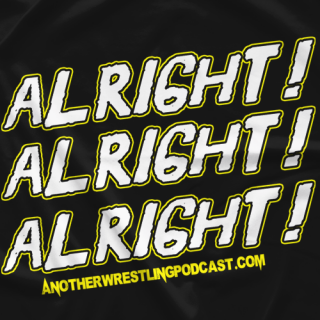 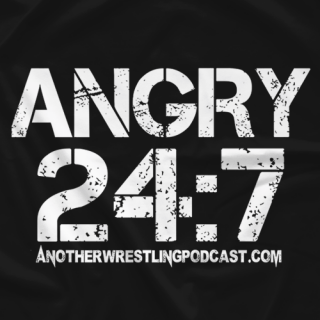 Award winning, weekly pro-wrestling podcast hosted by Credo, Angry Kuter and Minority Mike. 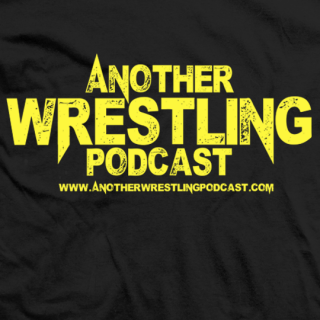 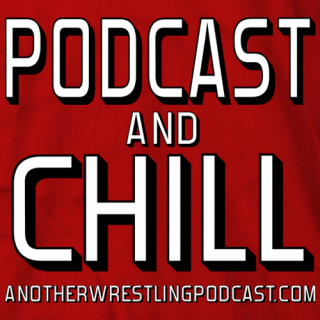 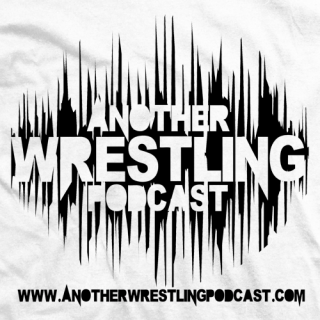 Join the guys as they talk everything and anything in the world of pro-wrestling. 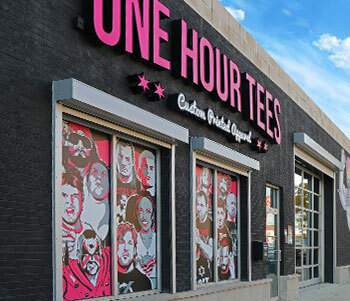 A slice of reality mixed with a little bit of humor! 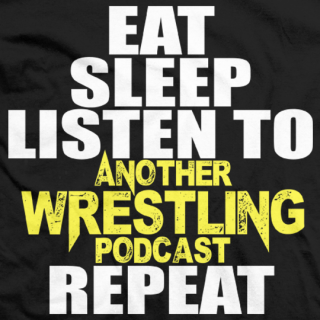 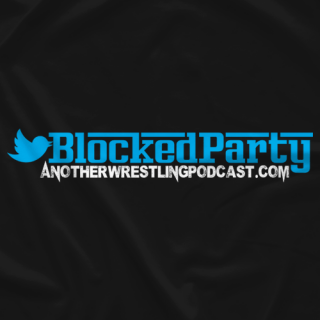 If you're sick and tired of listening to all of those other wrestling podcasts, â€‹then listen to Another Wrestling Podcast!